More and more, employees are connecting inside and outside their organizations. IT infrastructure, however, isn’t always scaled to meet their needs. 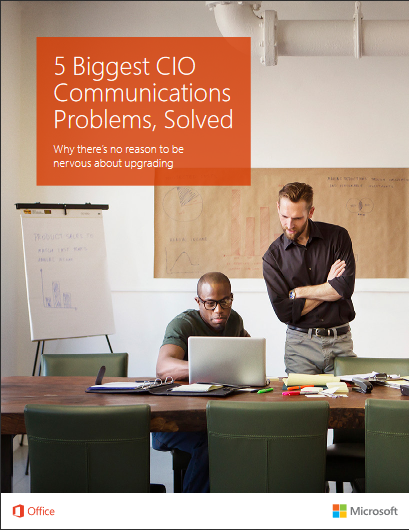 This short guide provides answers to the biggest communications challenges CIOs face today. Download the guide, and get your teams started toward better collaboration—and greater productivity.